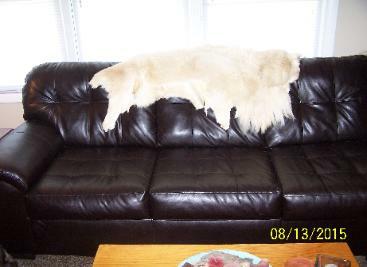 be sought from the owners to use the pictures. 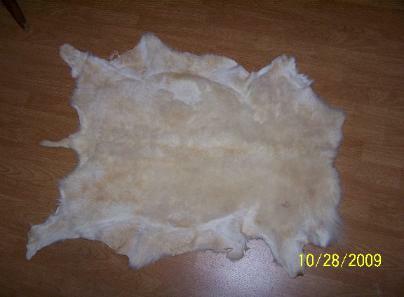 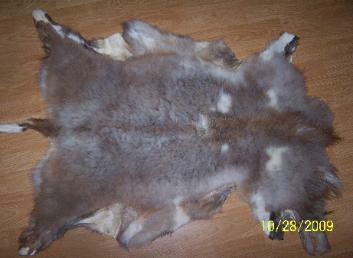 Winter pelts are usually the softest and fullest. 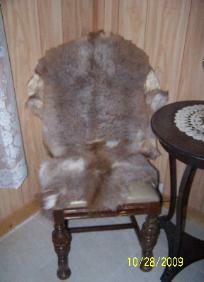 pelts and sew together into patterns. 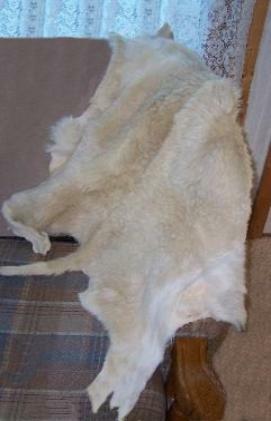 YES, it is as soft as it looks! 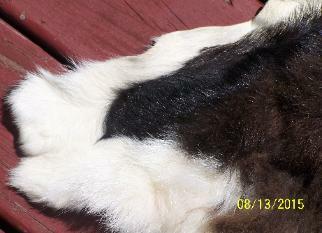 has turned brown with northern cold winter coat and age. 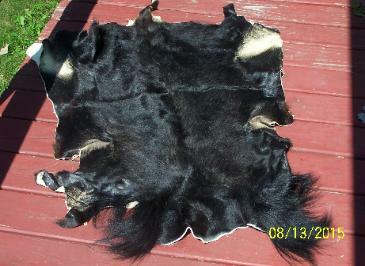 NOTE how shiny this pelt is! 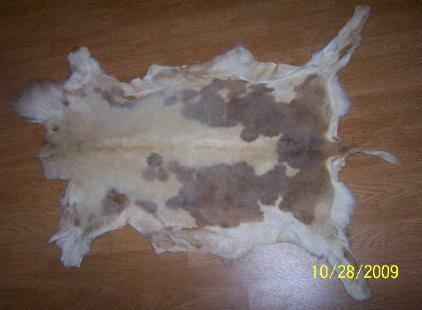 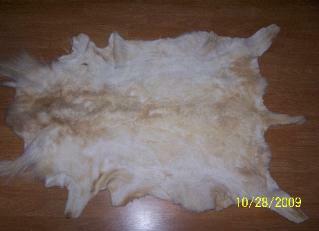 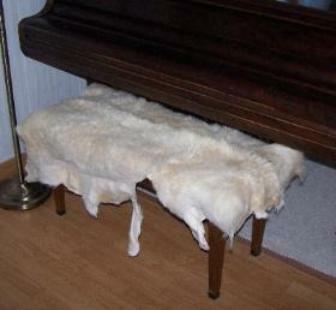 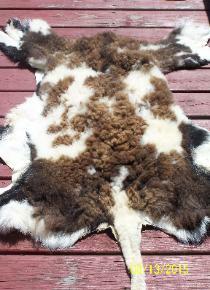 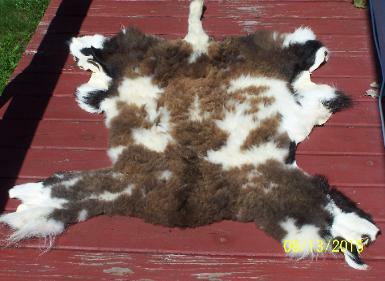 Texas Dall Pelt perfect for piano bench cover!